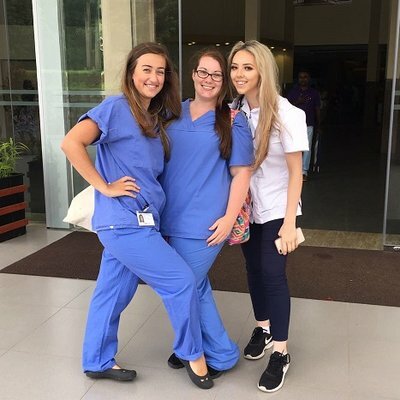 Here's how Lisa Clark — a nursing student from Huddersfield University — raised £2350 for her nursing placement in Sri Lanka. 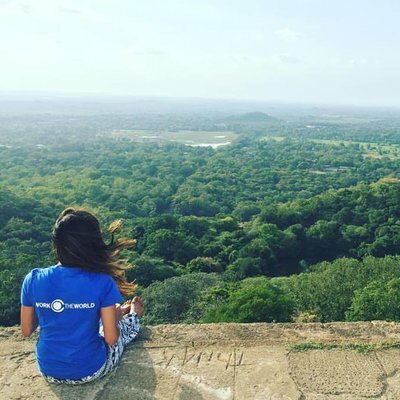 If you’re struggling to get your friends organised for an overseas clinical placement, why not just go by yourself? A Village Healthcare Experience will be the highlight of your trip—here's why. Immerse yourself in rural life by living like a local on one of our week-long Village Healthcare Experiences.